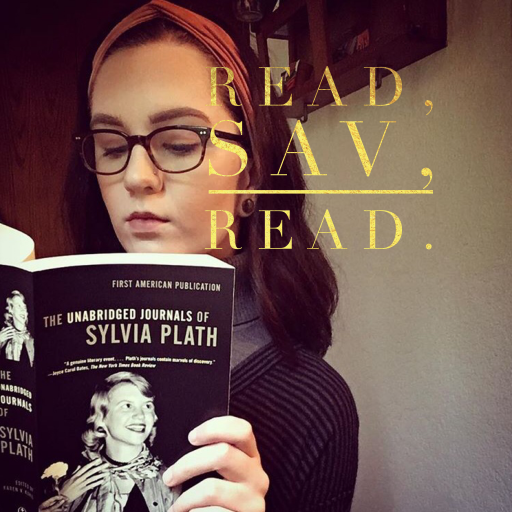 fiction – Read, Sav, Read. I finished reading Truly Madly Guilty by Liane Moriarty a few days ago and absolutely loved it. If you perused Goodread’s Best Books of 2016 list, you’ll see that Truly Madly Guilty made #1 in the fiction category. Moriarty is also the author of Big Little Lies, which was one of my favorite reads of the year. Truly Madly Guilty has also made my list of top favorites, as well. Have any of you read this book? If you’ve read Big Little Lies or Cynthia D’Aprix Sweeney’s The Nest, I can bet that you will enjoy this novel, as well. You can purchase Liane Moriarty’s Truly Madly Guilty here. I look forward to reading more of her books. Summary: “Six responsible adults. Three cute kids. One small dog. It’s just a normal weekend. What could possibly go wrong? Share your thoughts on this book in the comments section below.